Online football games are the real rage at present, but there's one that's become very popular as lately. 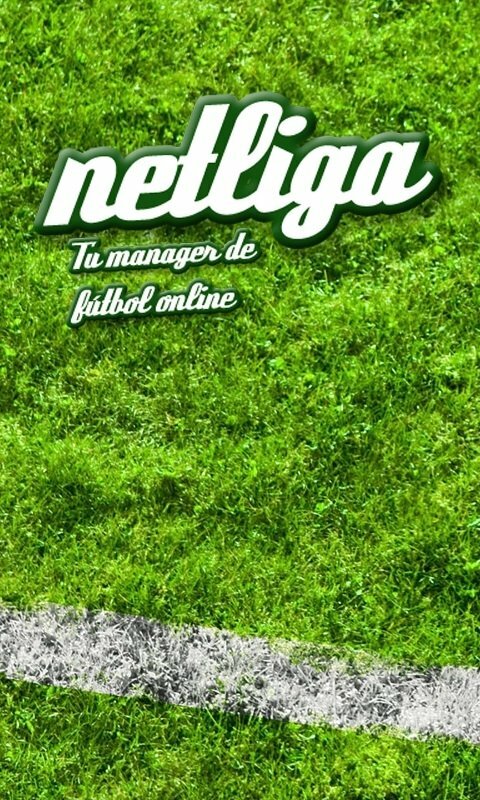 In NetLiga you'll have all the functions of a classic manager together with new options that improve its direct competition. 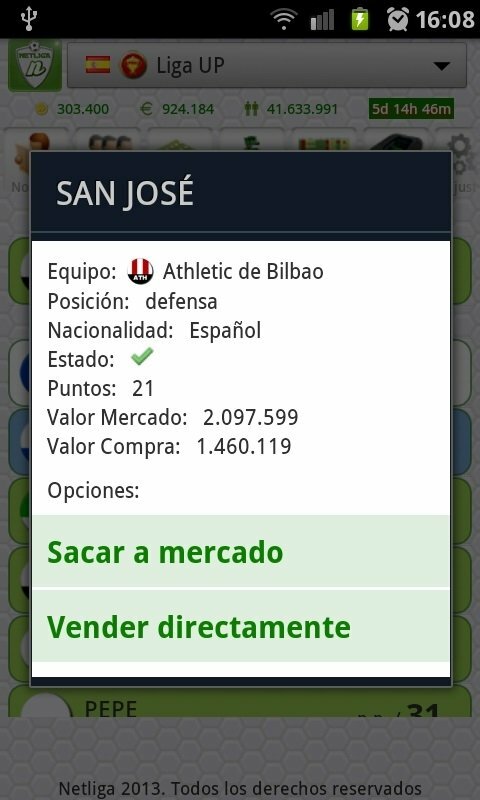 Basic League: play with your friends in a common market in which you'll place secret offers. Pro League: take care of other aspects such as the stadium's maintenance and the negotiation of sponsors. General League: a pyramid structure with different divisions in which you have to try to reach the top. Tournament: a knock-out system in which only one team can remain standing. Now you only have to make the best team possible and defeat your friends to prove who knows the most about football.